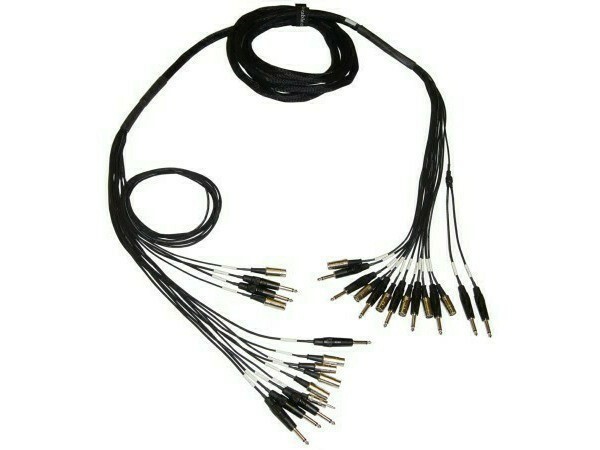 BTPA's cable looms are made with our high quality assemblies and covered with heavy duty expando (snakeskin) sleeving and adhesive heat shrink at the breakouts. 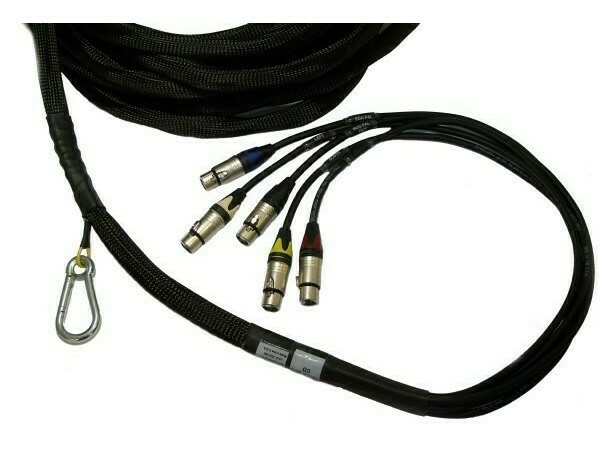 We also have the capability to over-braid cable assemblies with nylon stranding for the most rugged applications, typically seen on heavy equipment like skid steers or earth movers. 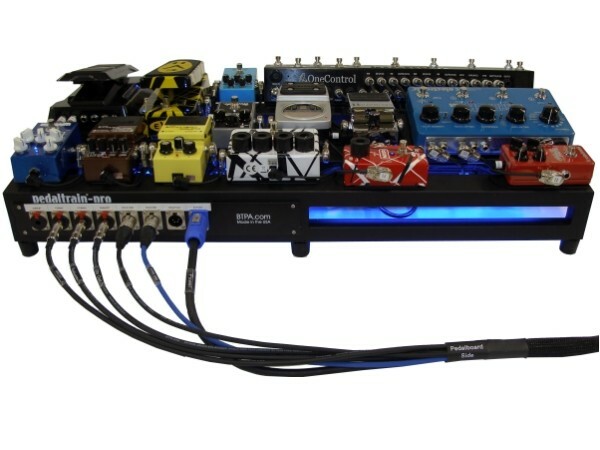 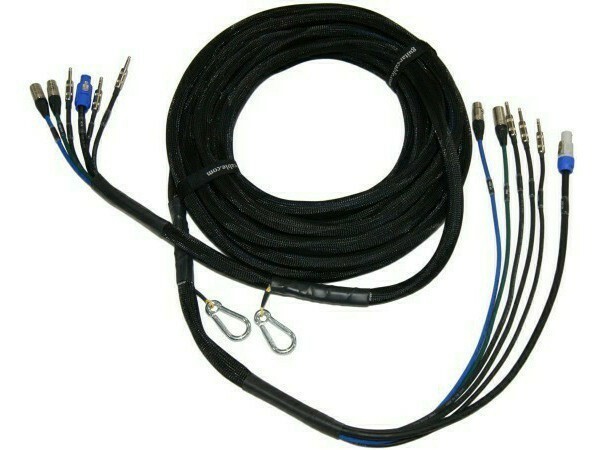 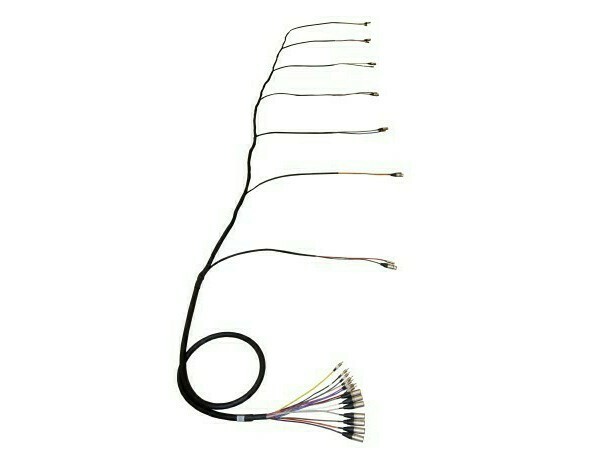 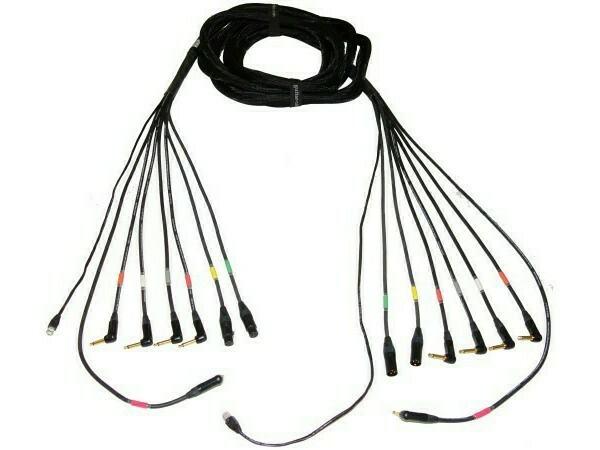 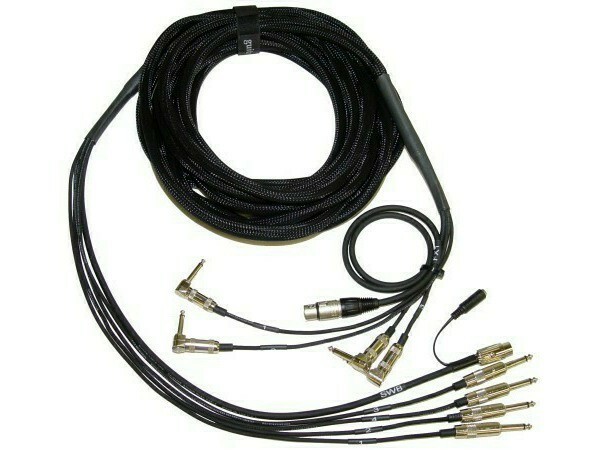 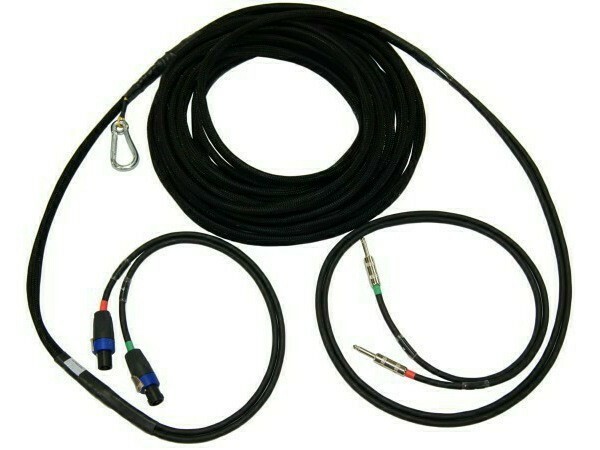 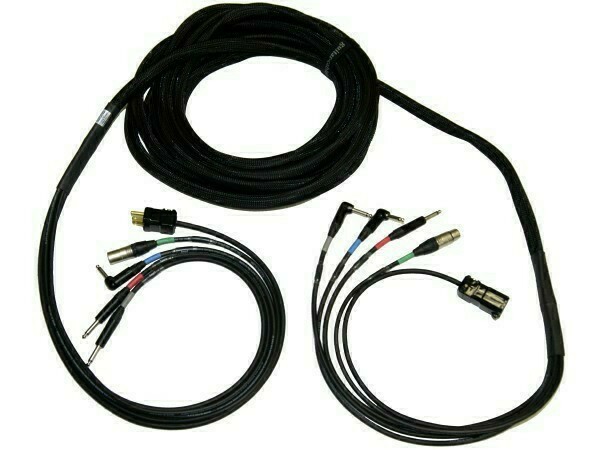 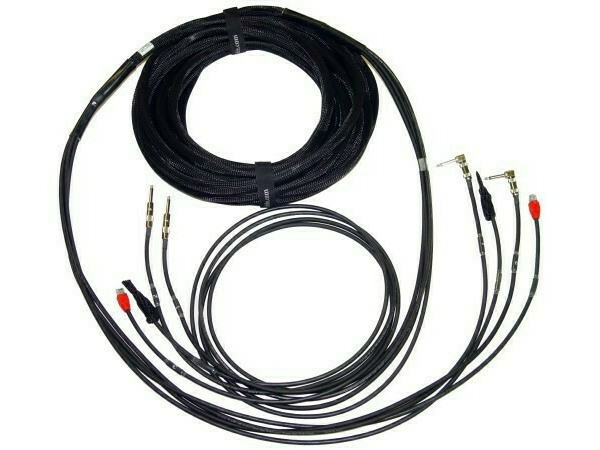 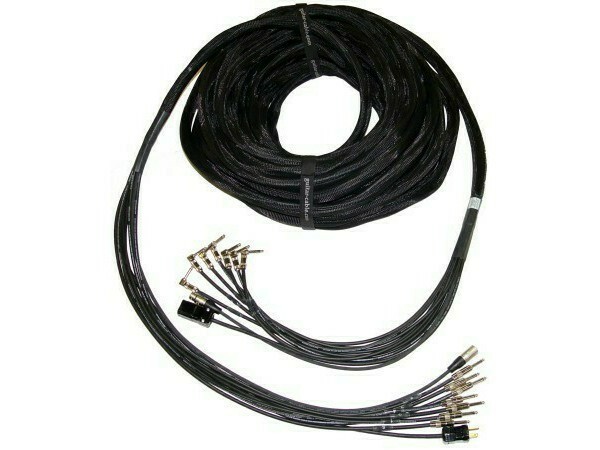 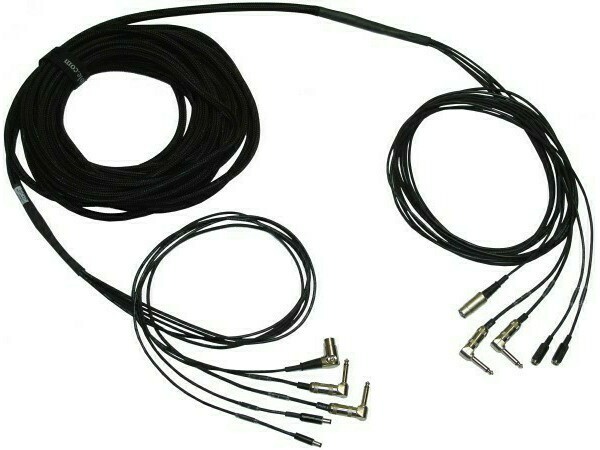 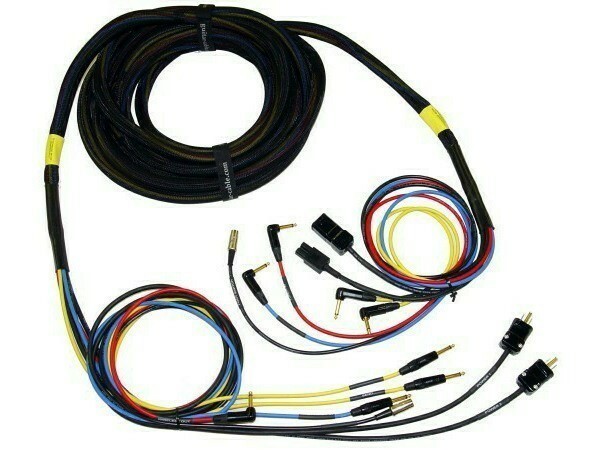 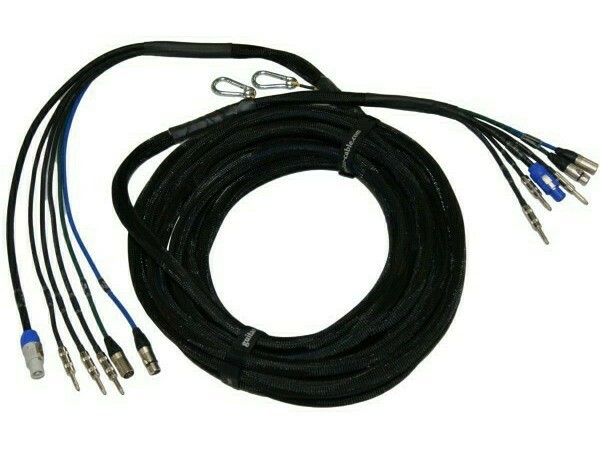 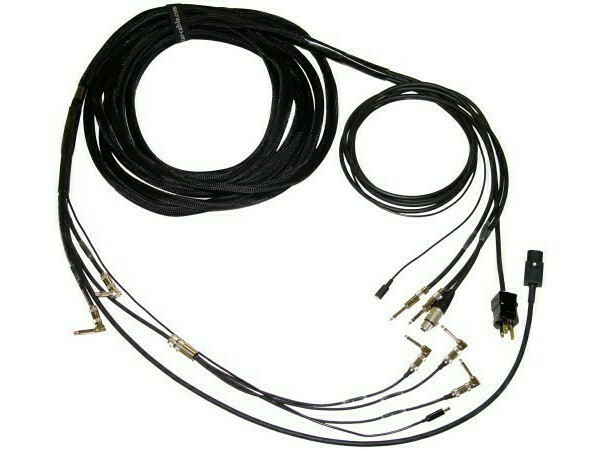 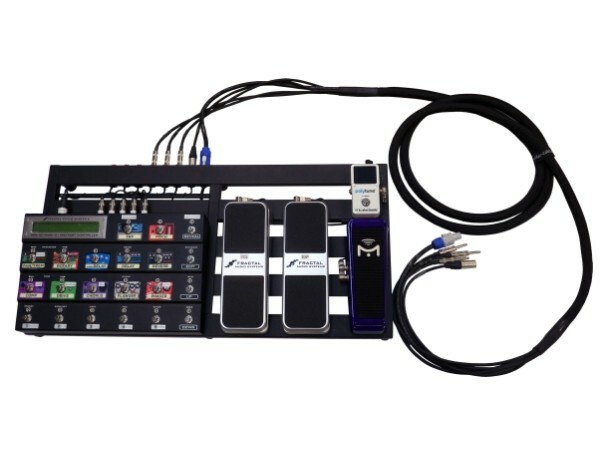 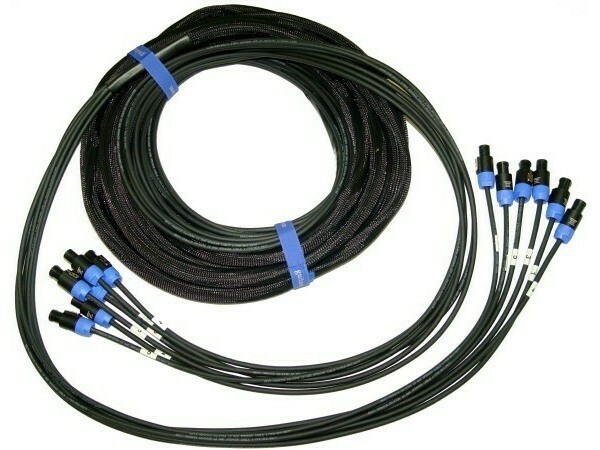 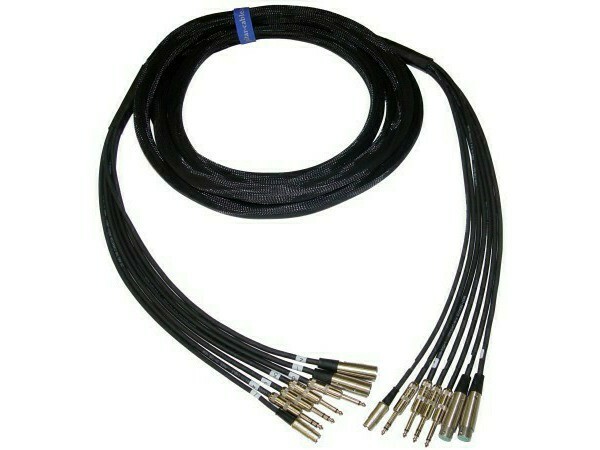 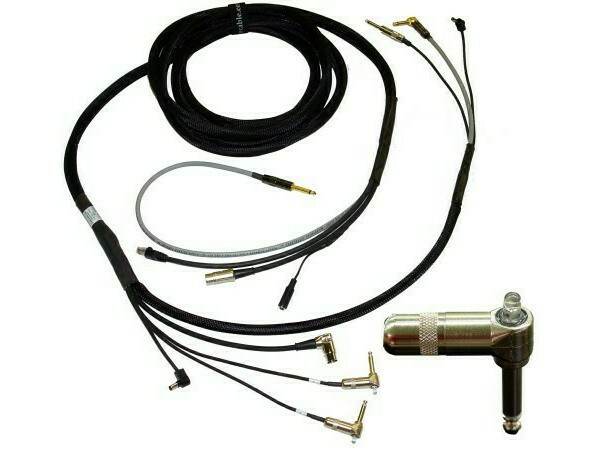 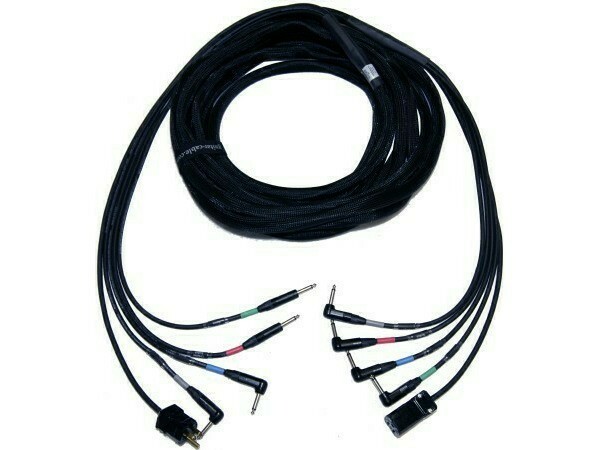 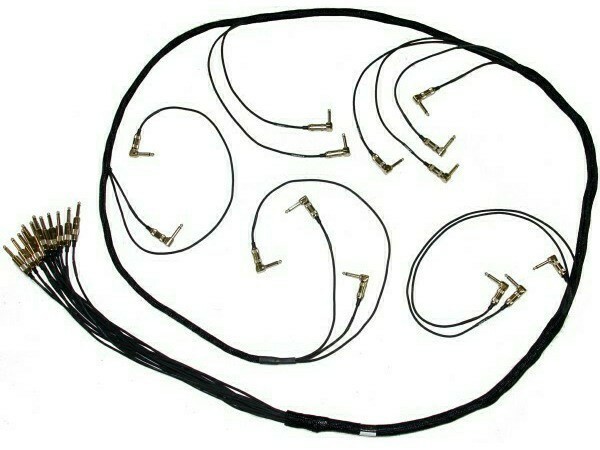 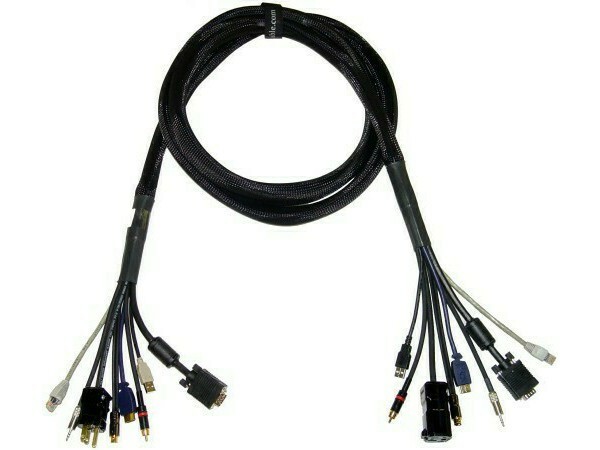 Your choice of inner assemblies (Line, Speaker, MIDI, Ethernet, AC/DC Power). 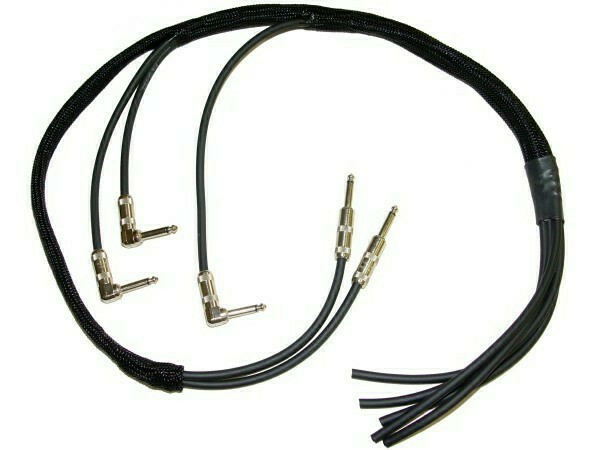 This not a pre-configured composite cablewith a static choice of inner sub-cables, you get exactly what you need in every loom. 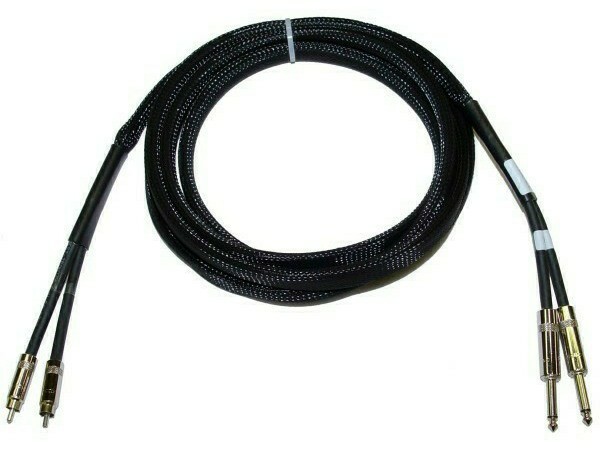 Please email your specifications for a quote.